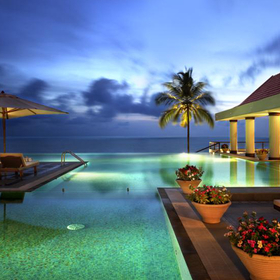 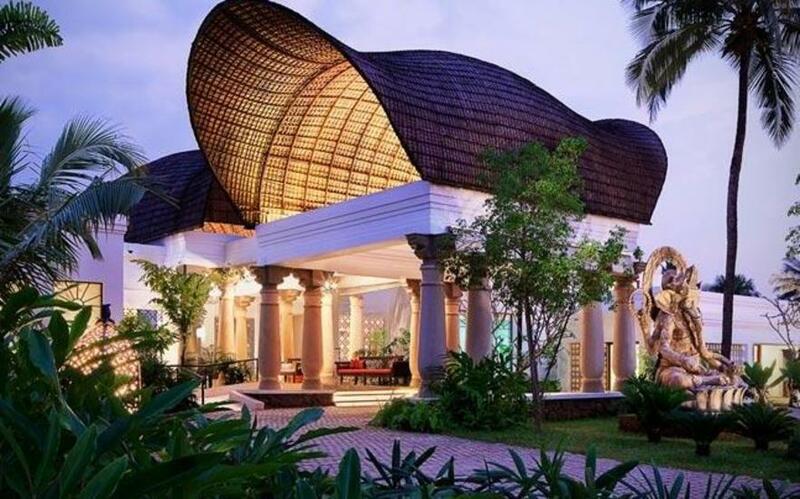 Sprawled across 26 acres of pristine land bordering the meandering backwaters in Kasargod district of North Kerala, Vivanta Bekal is a spanking new offering from the Taj Group, India's leading hotel chain. 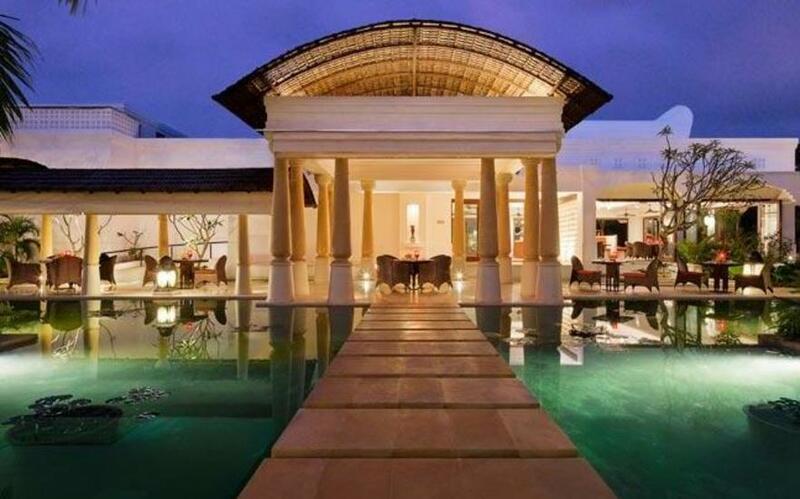 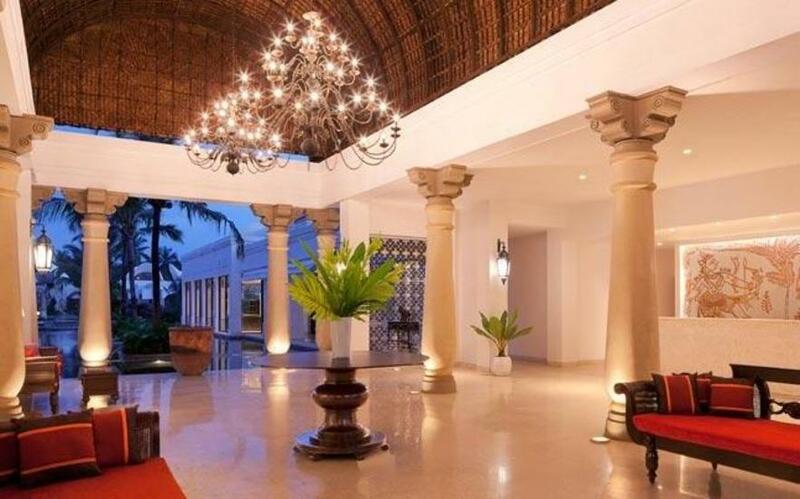 The property is located at a place that is resonant with historical importance, and is close to the famed Bekal Fort that is believed to have been built in the early 16th century and modified by subsequent rulers including the British. 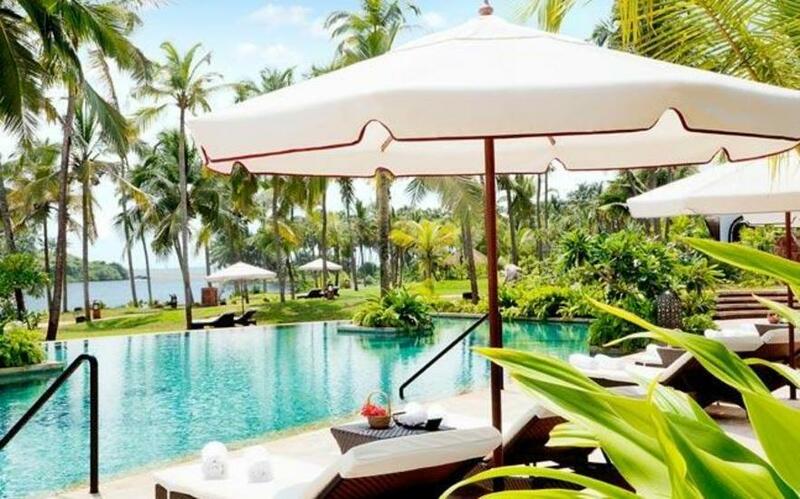 Vivanta Bekal has easy access to the beach and offers a secluded, stimulating and romantic environment to have a truly relaxing holiday. 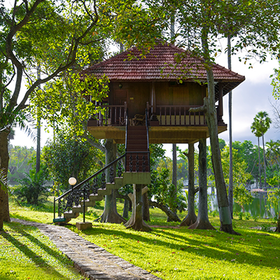 Designed in the manner of Kerala's famed houseboats, Vivanta Bekal is nestled in the midst of a rustic environment while offering the luxury and sophistication that the discerning traveller demands. 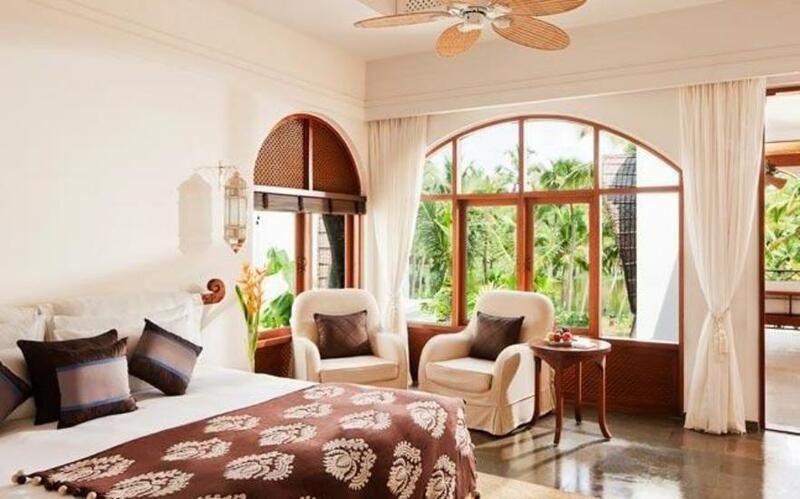 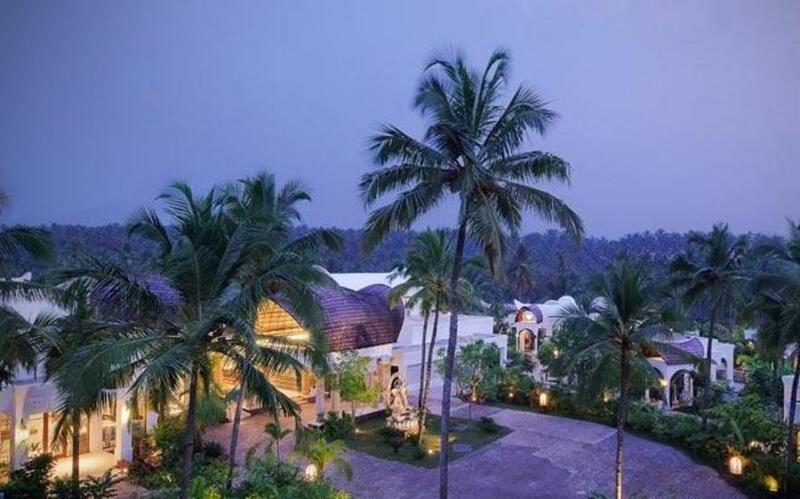 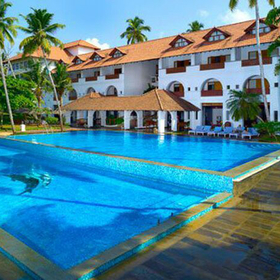 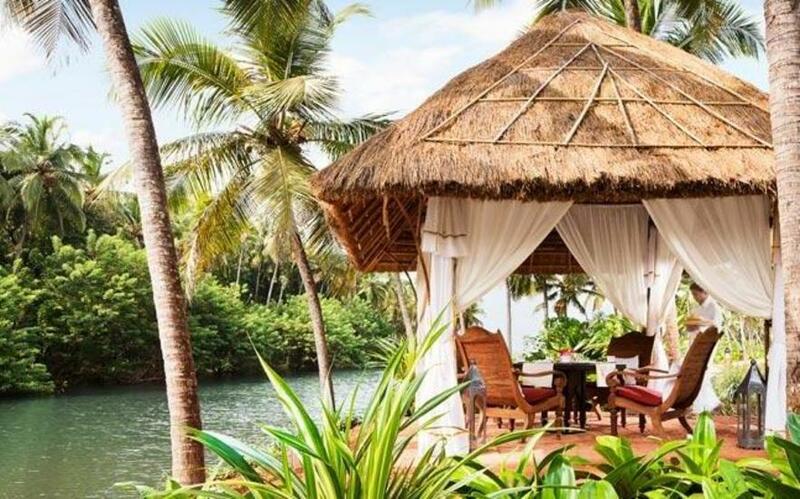 Vivanta Bekal offers 71 villas and rooms, including 32 rooms with private pools, 4 spa-themed Luxury Bliss Suites and a stunning Presidential Nirvana Suite. 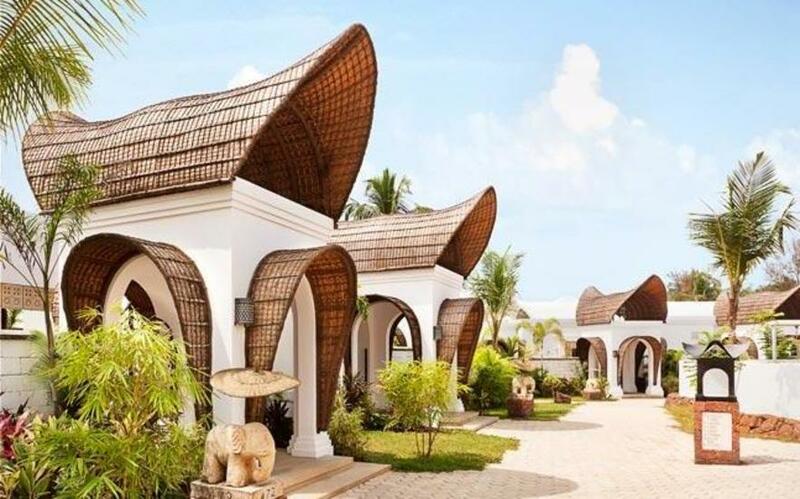 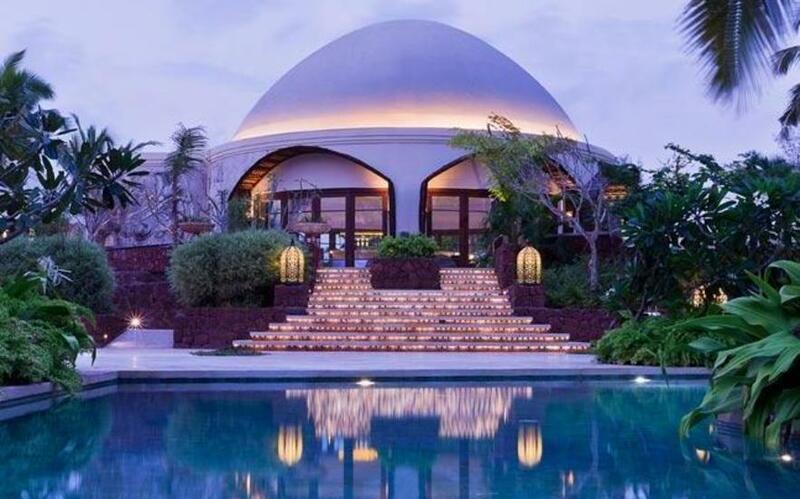 A unique feature of the property is the Jiva Spa standing on 2.5 acres of land, equipped with a steam bath, sauna, vitality pool, meditation and yoga pavilions, relaxation pools and fully-equipped gyms and offering the full range of Jiva Signature treatments. 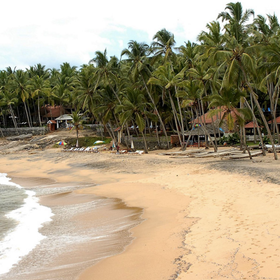 80kms (1.5 hours drive) from the Mangalore airport.